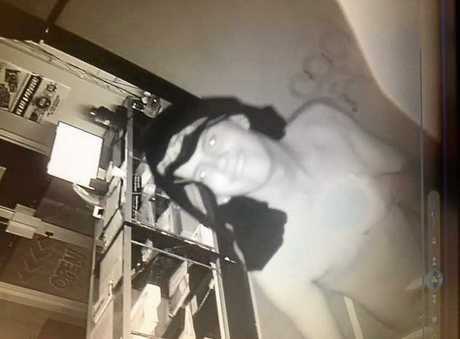 POLICE are seeking the assistance of the community to identify a young man potentially involved in break and enter offences around Banora Point and Tweed Heads South. 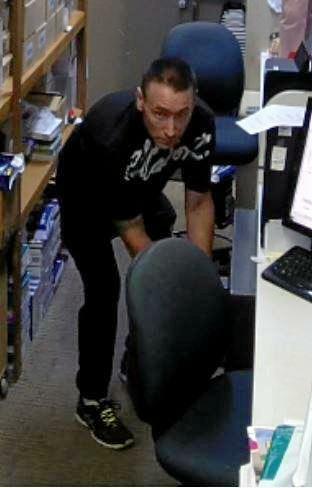 Any information that can help identify the male pictured above should be provided to Tweed Heads Police. 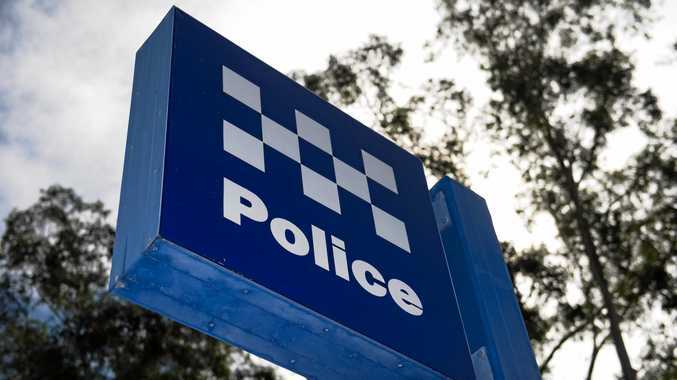 AN EIGHT-YEAR-OLD boy was struck by a car in Murwillumbah last Tuesday afternoon. Two NSW Ambulance crews were called to the corner of Brisbane St and Wollumbin Rd, after reports of the incident just after 4pm. A NSW Ambulance spokesman said the eight-year-old was treated by paramedics, but was reported to be conscious, breathing and sitting up. Two passengers in the car, understood to be a four-wheel drive, were also treated by paramedics. NSW Police were also on scene. THE Tweed Byron Police District is urging the community to remain alert following an increased rate of vehicle break-ins. Police said they had received a significant number of reports regarding stealing from motor vehicle incidents over the past week with opportunistic offenders driving around the suburbs in Tweed Heads, Kingscliff, Casuarina and Pottsville looking for the opportunity to steal anything in unlocked or vulnerable vehicles. "Please keep all valuables out of sight and always lock your cars and homes,” a police spokesperson said. TWEED Police are searching for a man who may be able to assist with investigations following a theft at Tweed City shopping centre. 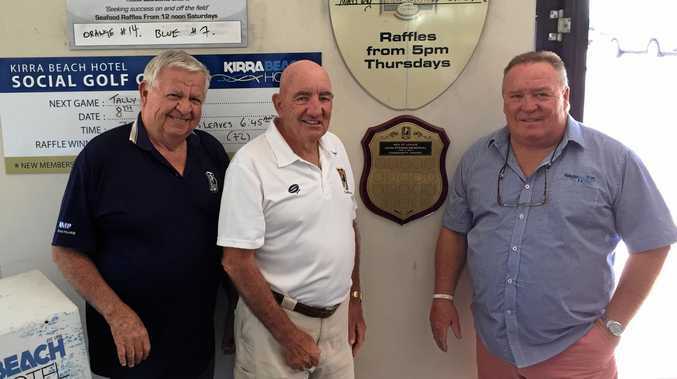 Police said members of the community who know the man pictured below or his whereabouts are urged to contact Tweed Heads Police.